Windows, Doors, and Siding designed for everyday living. 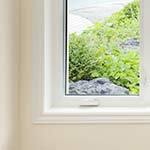 When it’s time for you to replace the windows, EcoView can install the beautiful, durable, energy efficient products you desire. EcoView Doors Provide A Beautiful Appearance, Worry-Free Performance, And Better Security. 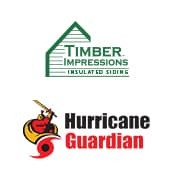 Our Maintenance-Free Vinyl Siding Has Excellent Durability And Improved Insulation. When it’s time for you to replace the windows in your home, don’t let a lack of funds stop you. 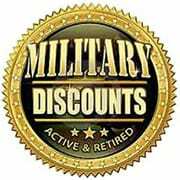 $0 Down and 0% Interest available. 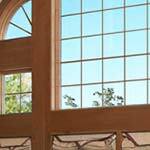 Factory Direct Home Windows and Replacement Windows for Alabama and Florida Homeowners. 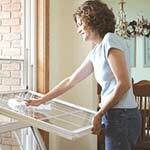 EcoView Windows is one of the Souths leading providers of factory-direct replacement home windows. With locations in Ocala, FL, Pensacola, FL and Daphne AL, EcoView Windows offer both impact windows and energy efficient windows in a variety of styles, colors, and grid patterns. At our factory, we custom build to order replacement windows using SOLARFLECT™ technology, making them one of the strongest and most energy efficient windows on the market. Homeowners in Florida and Alabama who choose EcoView Windows will benefit by having lower energy bills and a better-looking home. Our professionals use the most advanced technology when building our windows, doors, and siding.